After studying and supporting New Leader transitions for over 15 years, we have come to believe that it is always the case that the role and operation the New Leader thought they were signing up for are different than what they end up with. 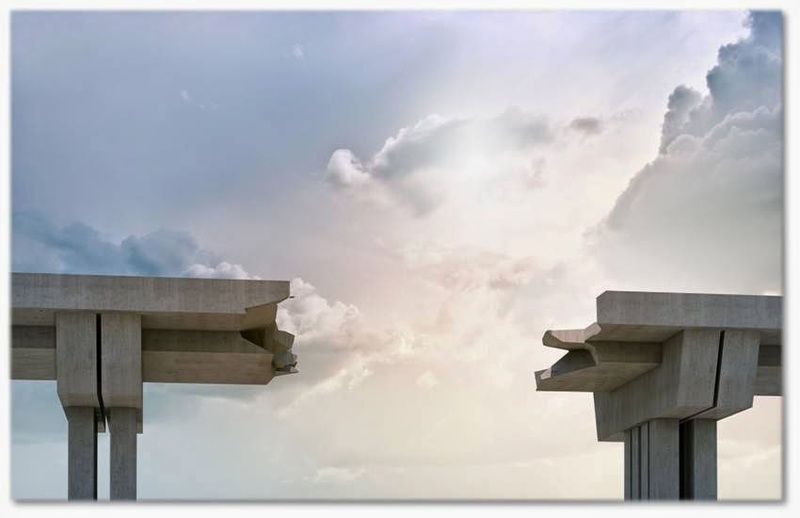 This understanding gap can have multiple causes, and can happen at great expense to the Leader and their organization – especially when they don't realize that others think they "don't get it." The New Leader loses credibility (and sometimes their job), money and resources are wasted, and opportunities lost. 1. The Courtship of Top Candidates – Employers work hard to attract top talent for leadership roles. Times are tough, the competition has become more aggressive, and they want to win. This ups the ante – it becomes more important to hire highly capable leaders who can drive immediate results. In many ways, recruitment is like a romance – the company sets its sights on the best candidates, and works to make itself attractive to them. Candidates wish to present their best selves, but they are at a disadvantage because the selection process is more focused on revealing what's important to know about them. The employer can, through interviews, background checks and pre-hire assessment, do a pretty good job of sizing up the candidates, as well as potential to fit the culture. Unfortunately, the candidates have a more limited ability to understand what is real about the company, role and operation presented to them. They can do their due diligence through research and reputation, ask questions in the interview process, and negotiate the boundaries of a role. Typically, the true nature of their new situation isn't fully apparent to them until after they start the job. As a result, for many leaders, accepting a role can be a little like an arranged marriage – they make a significant commitment with limited insight into their future. As time passes, if they remain vigilant, they become aware that things are very different than they expected. And then, if it's not already too late, they have to decide whether to adapt or leave. 2. The Change Between Offer Acceptance and Start Date – and usually not for the better. The search process can be long – 9 - 12 months often elapse between the first conversation and their eventual start date. In the meantime, the job itself can morph into something entirely different. The role or operation gets redefined through reorganization. Though a fairly commonplace practice, when reorganization happens between the acceptance and start dates and hasn't been adequately communicated the New Leader is essentially starting a job they didn't interview for or accept. They also may not realize that their role is being completely recast, and fail to adapt to new realities. The Hiring Manager leaves – and the New Leader now has to reconfirm the job, its scope, deliverables and resources with his or her new boss. In observing these situations, this change often involves major redefinition of the New Leader's role, and it's crucial that the changes are recognized and adapted to. Unfortunately, it sometimes take a few months for that replacement to step in, leaving the New Leader in limbo and uncertain how to proceed. A shift in strategic direction, even based on very real need, can profoundly impact the New Leader's role and opinion about the organization. It's common for workload, funding and staffing shifts to follow, while New Leaders becomes accountable for delivering the same (or more significant) results with fewer resources. In the worst cases, New Leaders find themselves to not be well-suited for, or happy about, the execution of the new strategy. They either have to scramble to develop capacity, adapt, or face the eventual prospect of moving on to a different employer. Being truthful and transparent with candidates about the company, role and operation before they have accepted the position. It may feel risky to do so, but research clearly demonstrates the value of realistic job previews in driving New Leader satisfaction and retention. Structuring their onboarding process to repeatedly revisit, and reconfirm, the scope and deliverables for the New Leader's role, examine what may have changed, and respond to the expectations held by significant stakeholders to the operation. Performing a Culture Snapshot assessment to help the New Leader develop a rapid, comprehensive understanding of the operation they now lead. Armed with these insights into what they've really gotten themselves into, the New Leader can take the right actions, in the right way, and at the right time. Providing the New Leader with LevelSet: Early Feedback within the first 10 weeks in the role will deepen their understanding of others' expectations for them, their role and their operation – before it's too late to "get it." Posted in How to Truly Understand Your New Role and Operation, Leader OnBoarding and Getting It.